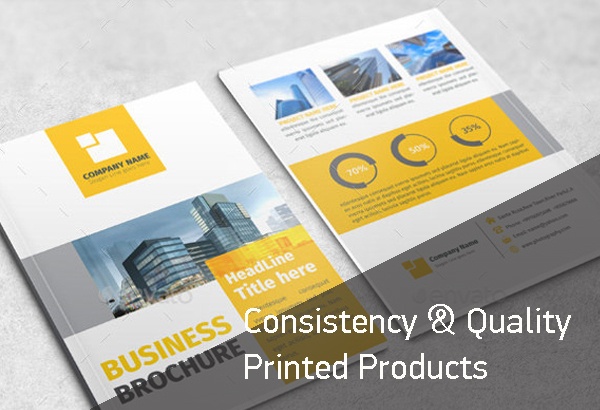 Your Reliable Printing Partner in Turkey! 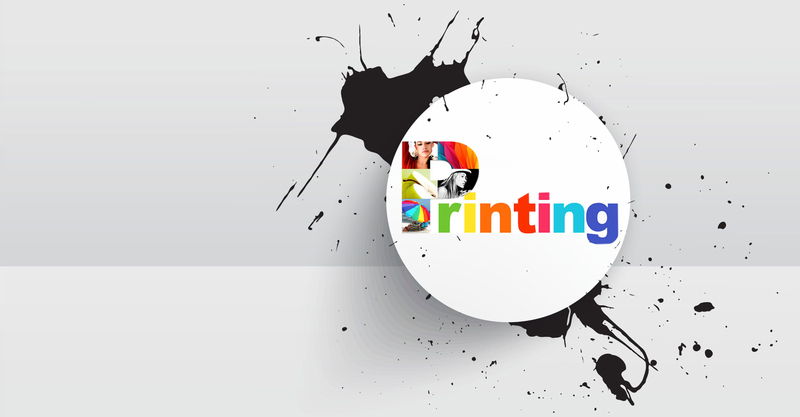 Your Printing Partner in Turkey ! 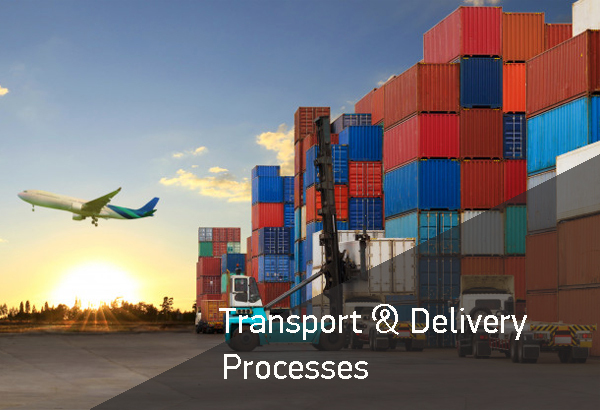 Are you looking for a reliable partner that covers a bulk of printing solutions required? 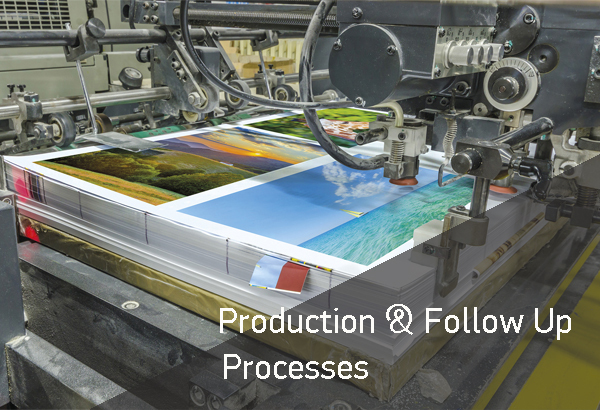 We have a background of successful results across multiple printed product lines, including many printing products, Packaging Products, Labels, Woven Bags, Promotion Products and we can effectively support these and other printing needs for you. 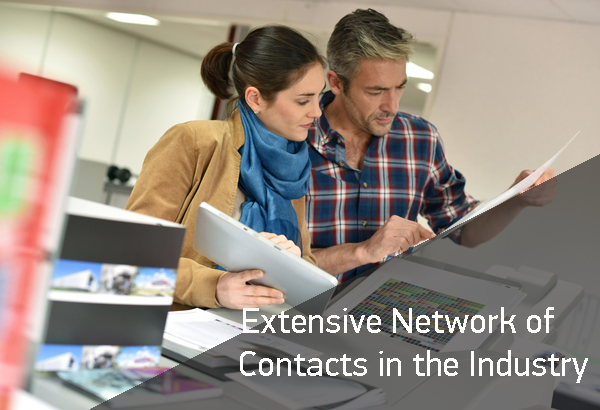 We work with an extensive network of contacts in the industry and can leverage this to guide you to cost efficiently source the few printing needs we can’t provide directly. 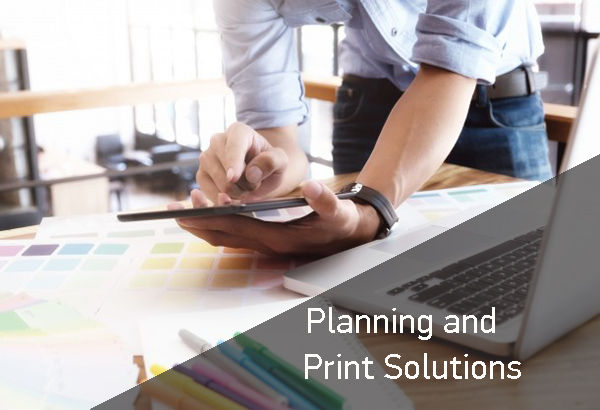 We're dedicated to provide quality printing products and services and We can offer you to undertake to reduce your operating costs and maximise efficiency. 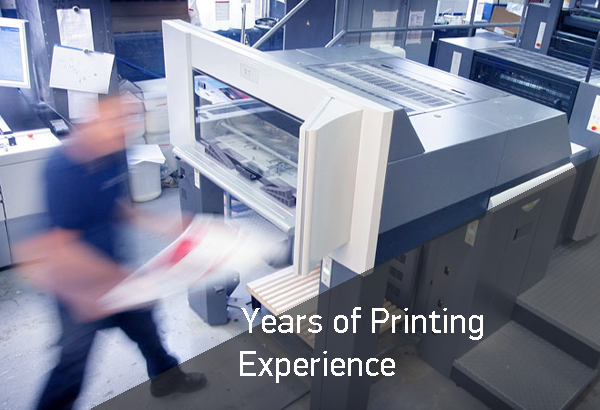 We can offer your business a good operational support available in the Printing Industry.